The house is modern and very spacious wile remaining comfortable and cosy. 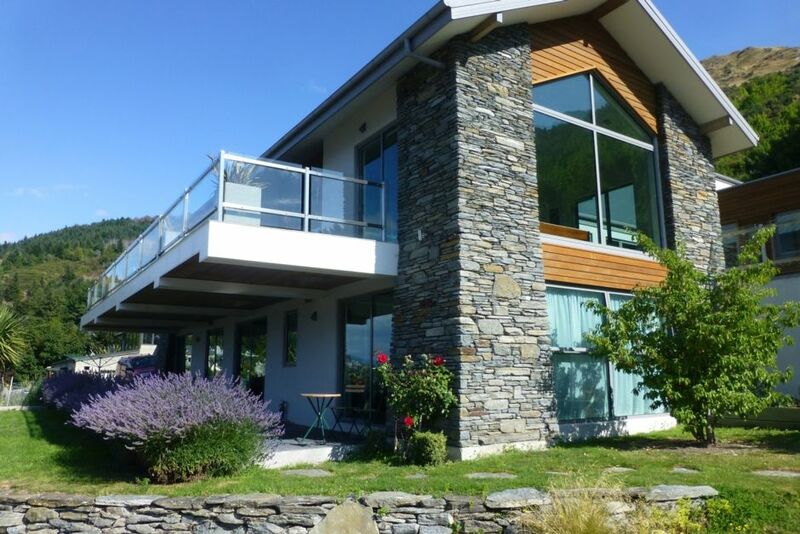 The views are fantastic and can be admired form the massive deck which looks directly out over Lake Wakatipu and the Remarkables Mountains. Although the house is located in the hart of the Queenstown area it enjoys peaceful greenbelt to the East and South. Ideal for people not wanting to spend every moment in the busy down town area. Great location in Frankton. Lovely big house - warm and cosy - thanks for all the firewood! !